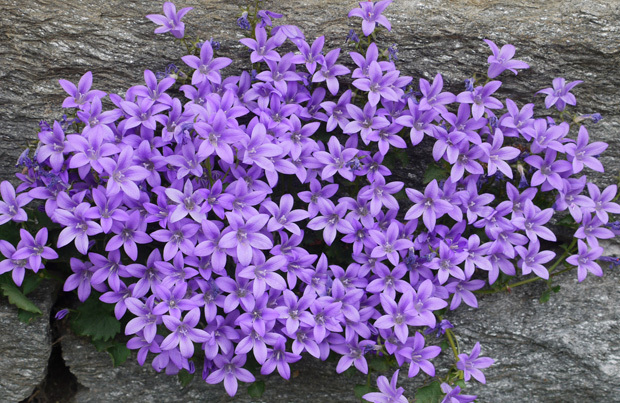 May 3-5: Plant sale at the Spring Study Weekend, Frazer PA. The sale is open to those who are registered for or volunteering at the study weekend. Sempervivum arachnoideum 'Stanfieldii' (hen and chicks). 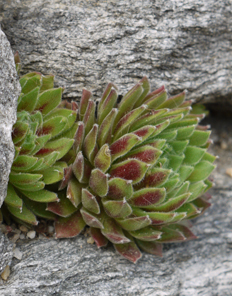 Our plant sale will include sempervivums in a range of colors and sizes. 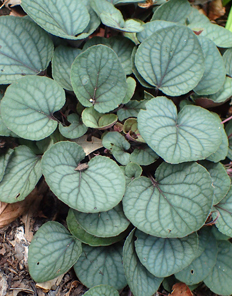 Viola walteri, a native violet with beautifully patterned leaves. Photo by Krzysztof Ziarnek. Chapter plant sales are open only to members of DVC-NARGS and their guests. They are held at Robbins Park in Ambler, PA. Directions. Plants for sale may be viewed from 9:45 to 10 AM, and the sale starts at 10 AM. Plants sell out fast, so we strongly recommend arriving before 10. Chapter plant sales feature plants that are suited to our climate and are very reasonably priced, starting at a dollar a pot. 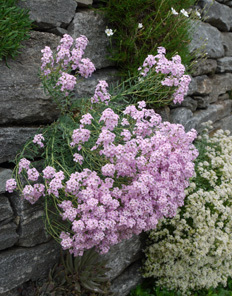 Our silent auction plants are legendary for offering unusual plants, as well as hypertufa troughs and other sought-after items. Instructions for donors: Donations are accepted from 8:30 to 9:30 AM. Plants must have a white label with the botanical name of the plant on one side and donor's name on the other side. Donors receive one free plant label for every plant donated. In addition, donors are entitled to select up to five first choice plants, one for every ten plants donated, and are allowed several minutes to do this before non-donors are allowed to start shopping. Members pay for their first choice plants. Plants of exceptional rarity, quality, or size are welcomed for the silent auction; extra donor credits will be given. Campanula portenschlagiana 'Resholdt's Variety' (Dalmatian bellflower). We have offered this plant at the plant sale at Morris Arboretum. Photographed May 6, 2010 in Philadelphia. Photo by Janet Novak.